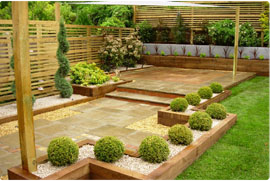 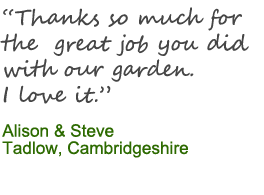 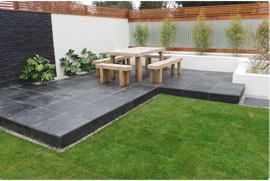 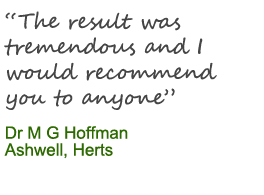 Landscape Gardeners with the expertise and experience to take you from the design stages of your new garden right through to the finished product. 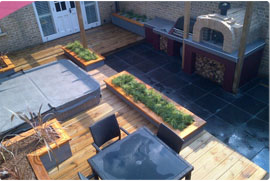 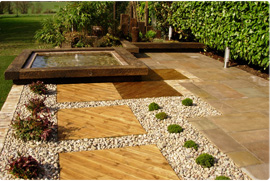 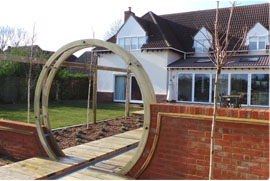 Whether you require a full garden design or just a makeover we can come up with ideas to make your garden beautiful again. 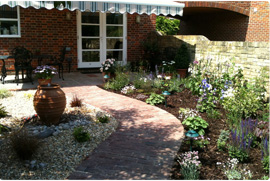 Have a look at our portfolio to see the quality of our work.